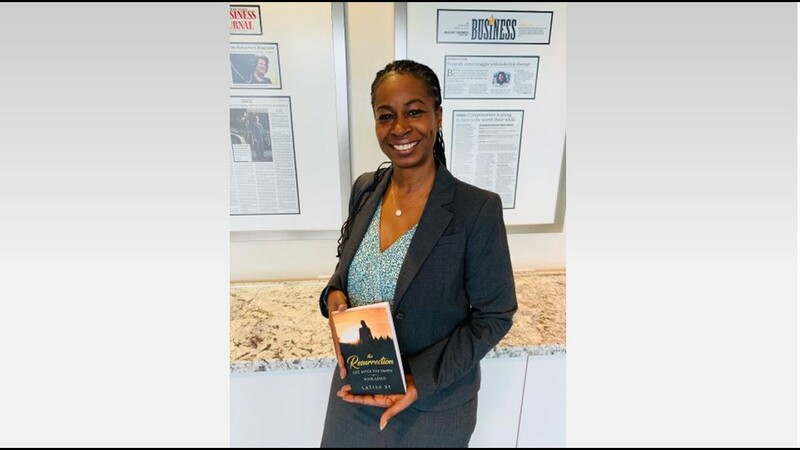 Latisa Brown, who lost her only son to senseless violence, shared the announcement of her new book at an event for Dress for Success Houston. 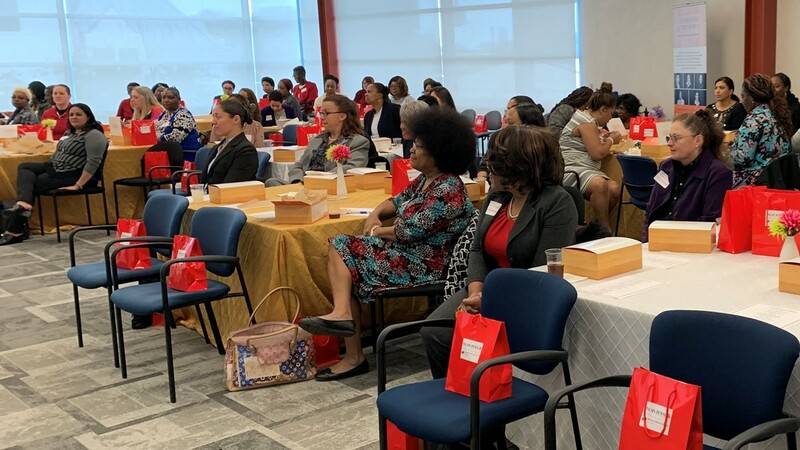 Dress for Success Houston (DFSH) is sharing a couple of exciting updates. 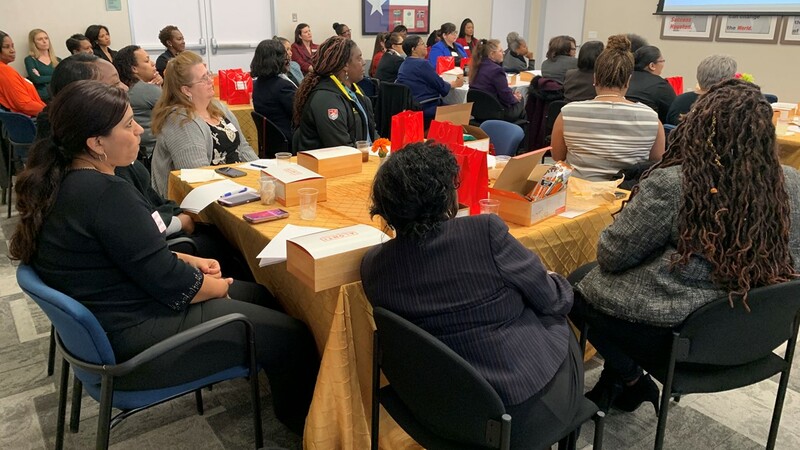 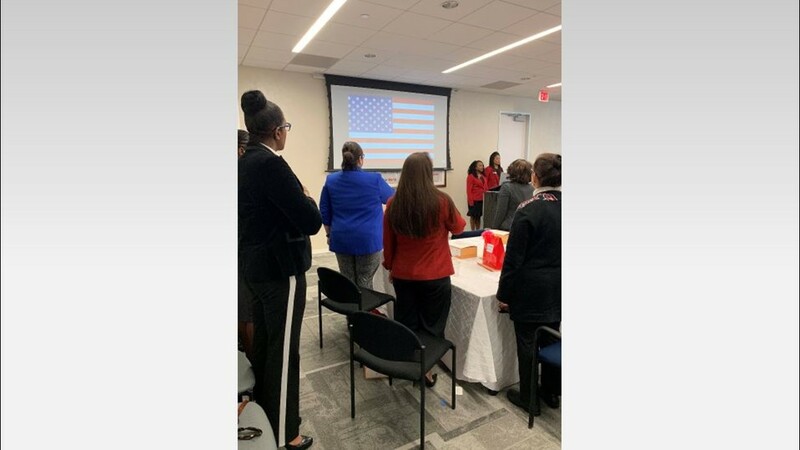 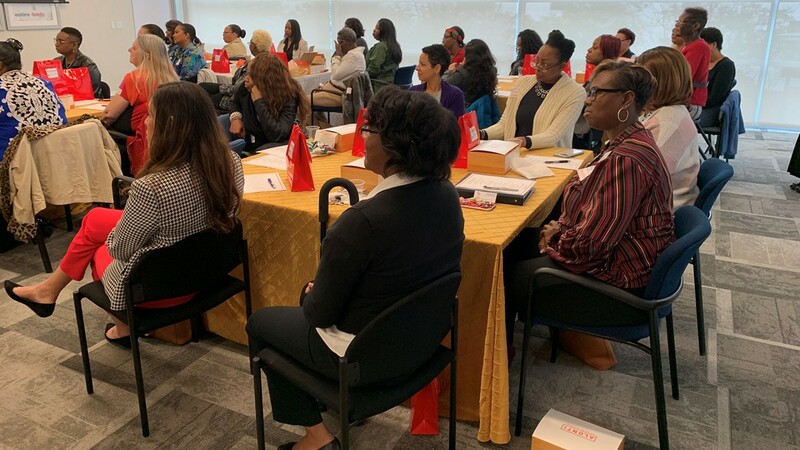 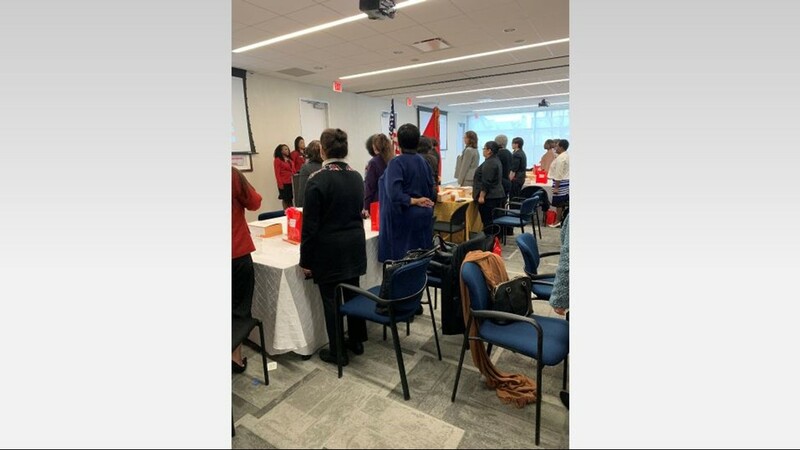 The non-profit organization hosted a special afternoon for women veterans to announce the expansion of its Veteran Program during a 2019 kick-off luncheon and presentation called "Establishing Accountability- The Power of a Battle Buddy." 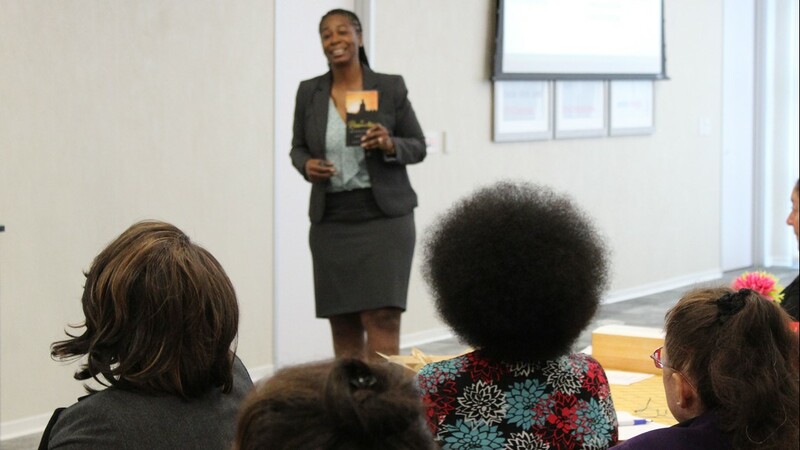 A familiar face served as the guest speaker. 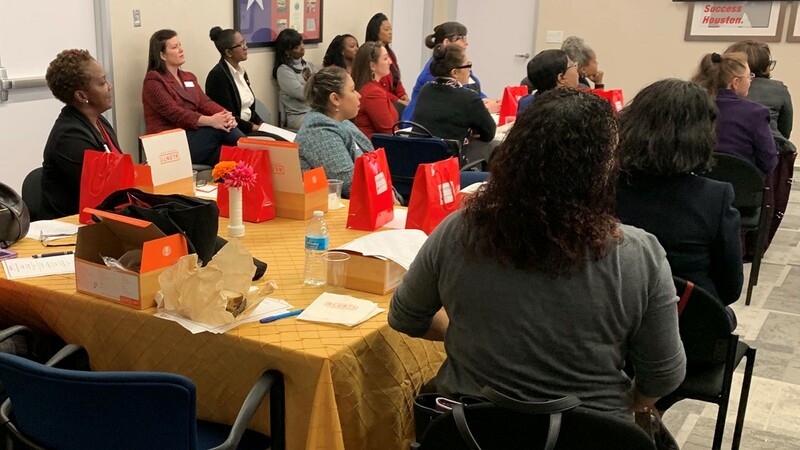 Latisa Brown, who Mia Gradney and KHOU 11 featured last fall in the documentary special event, A Common Thread, led the presentation and discussion made possible by presenting sponsor Palais Royal. 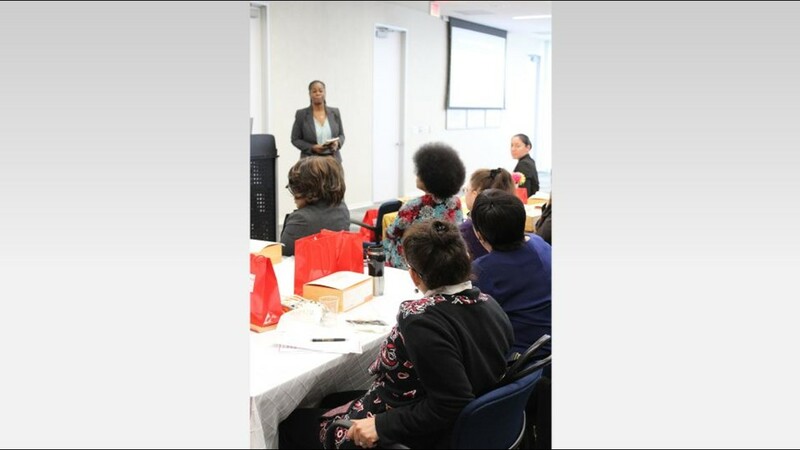 Brown, who served in the United States Army and later lost her only son to senseless violence, shared her story and tips at the luncheon and revealed she has finished her long awaited book, "The Resurrection: Life After the Death of Your Child." 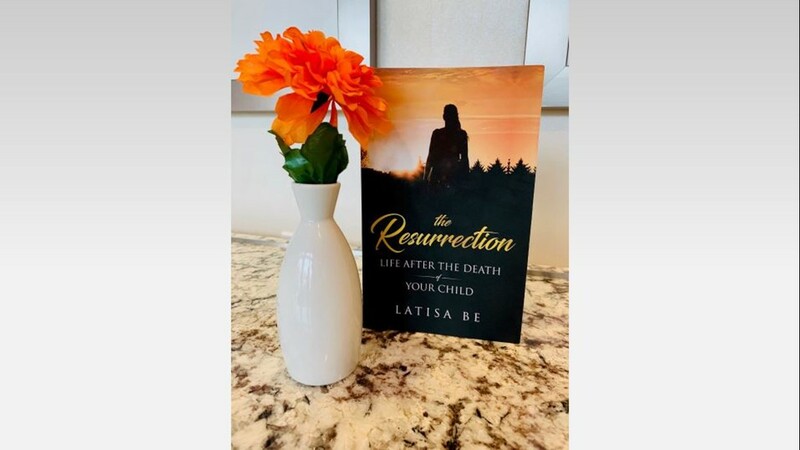 Copies will soon be printed and available on Amazon. 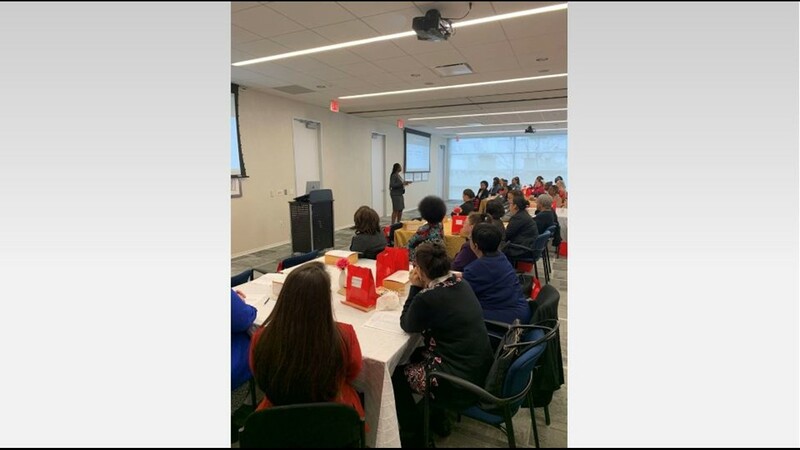 She was inspired to start writing after being inspired by a speaker at a meeting for Dress For Success Professional Women's Group. 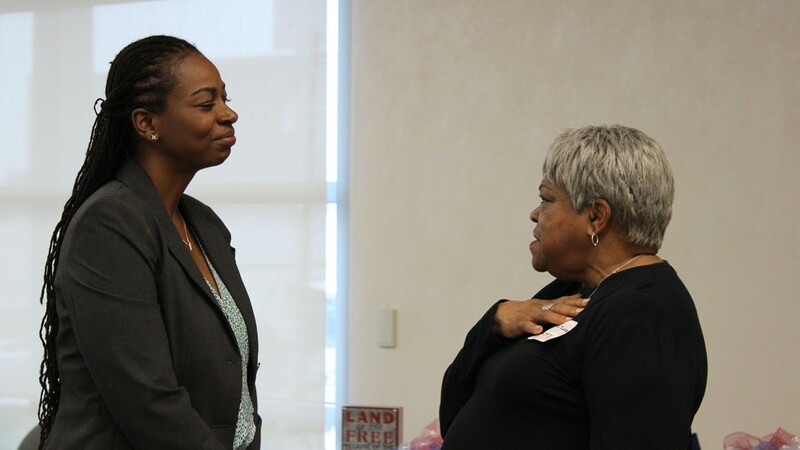 Our Mia Gradney, a longtime DFSH volunteer, was present to congratulate Brown on her continued success. 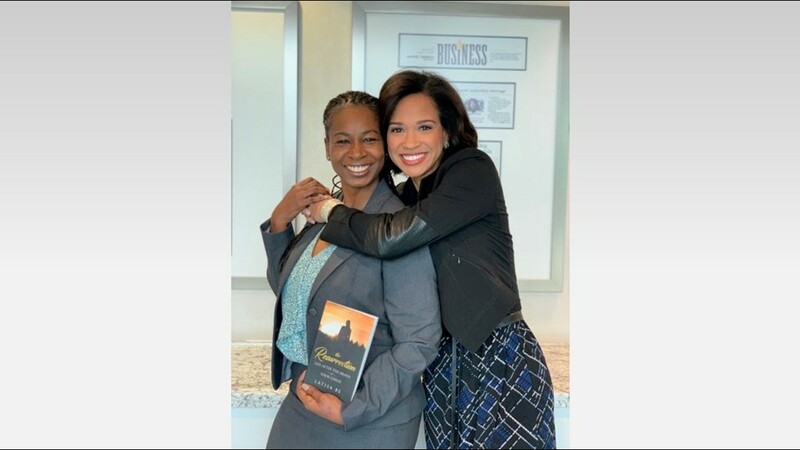 Latisa Brown, who Mia Gradney and KHOU 11 featured last fall in the documentary special event "A Common Thread," led the presentation and discussion. 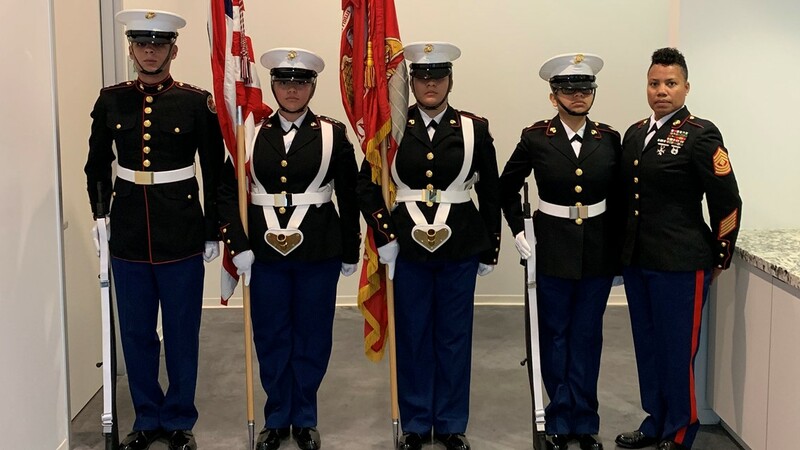 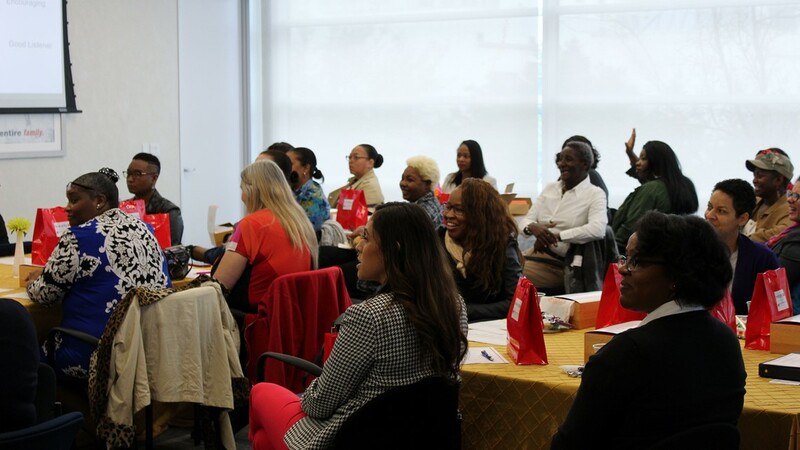 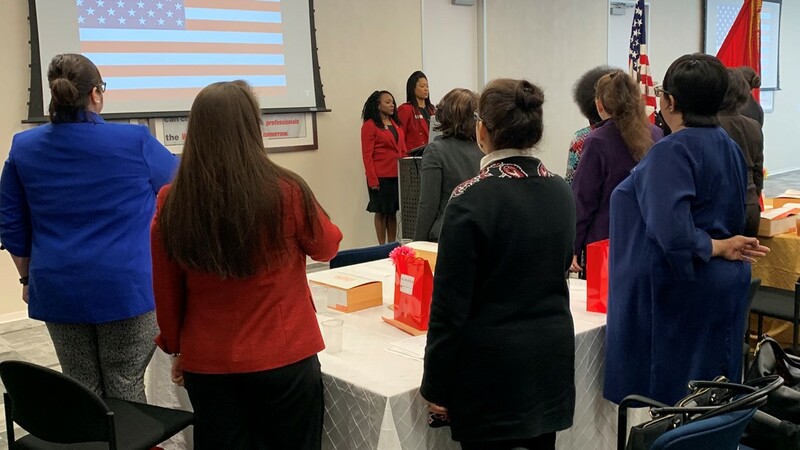 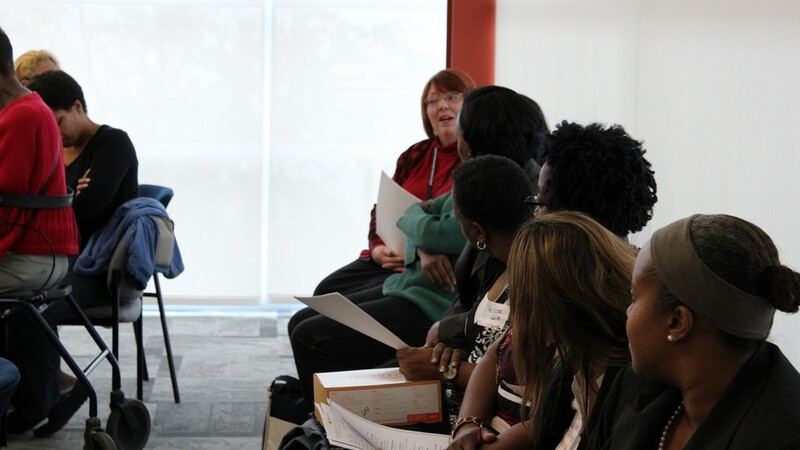 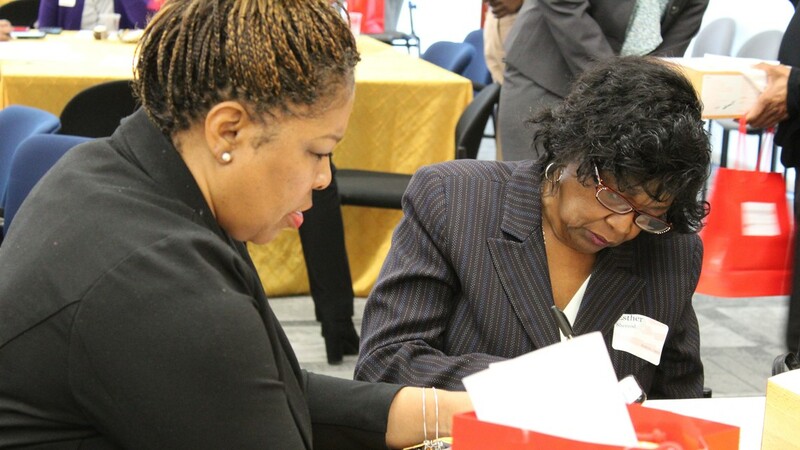 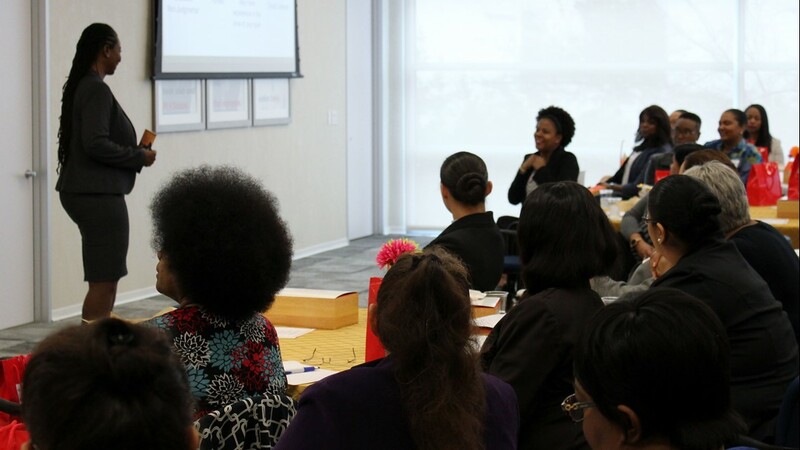 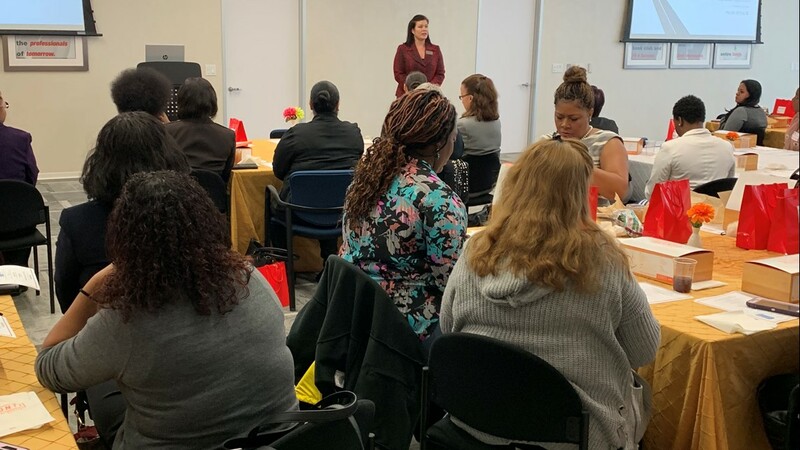 Dress for Success hosted a special afternoon for women veterans to announce the expansion of its Veteran Program during the 2019 kick-off luncheon and presentation, "Establishing Accountability- The Power of A Battle Buddy."